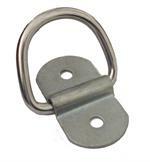 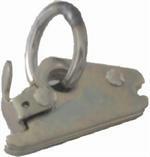 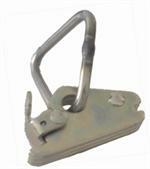 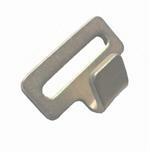 Paramount Products' Logistic Hardware is manufactured with your exacting specifications and safety in mind. 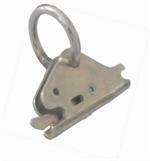 All hardware is fully tested and complies with all applicable regulations. 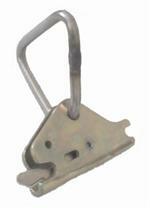 As always...if you don't see a product that you use, let us know and we will be happy to custom build it for you.